South by Southwest is a large music festival throughout Austin, TX where thousands of people will need a ride. 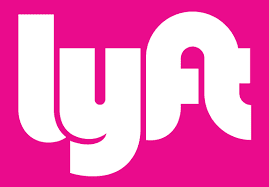 This year, Lyft is the official ride-hailing app for SXSW. So, Lyft has geared up by creating a branded pit stop for their drivers with those bright-pink logo sticks out front. Hundreds of drivers will stop by everyday to take advantage of snacks, drinks, games and recharging stations. So don't hail a taxi, hail a Lyft.